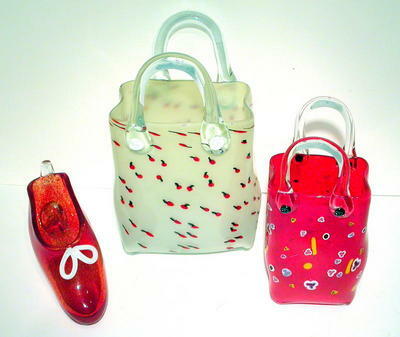 Wayne and Miyuki have been making glass together for twelve years. 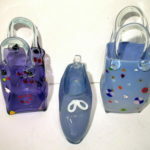 Wayne and Miyuki’s passion for art is evident in the diversity and thoughtfulness of the work they produce year-round and sell worldwide. 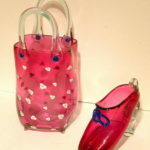 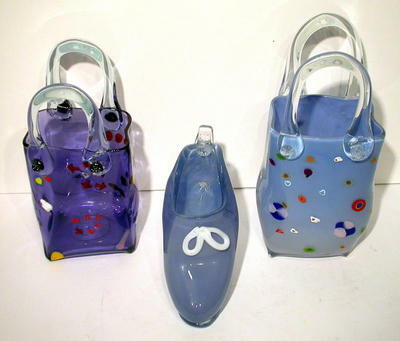 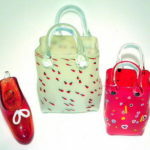 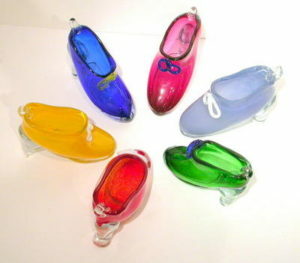 The Glass Handbag Series came out in the Winter of 2000. 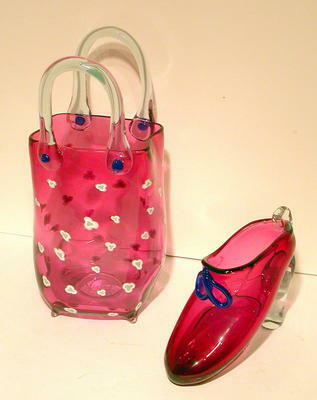 They make an excellent vase for flowers and elegant display pieces as a table centerpiece. 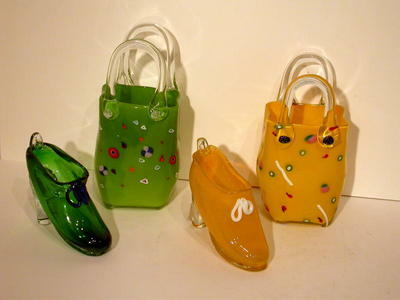 Each piece is individually hand blown and sculpted by Harjula & Shinkai. 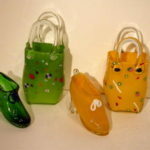 It is truly one of a kind glasswork.